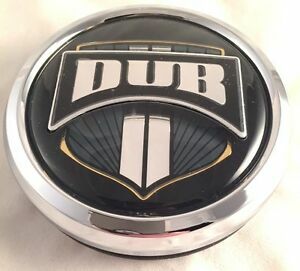 customwheelcap has no other items for sale. Sales tax may apply when shipping to: CA (10.25%), IA*, MN*, WA*. Very convenient! Didn’t have to go to the store. Thank you.